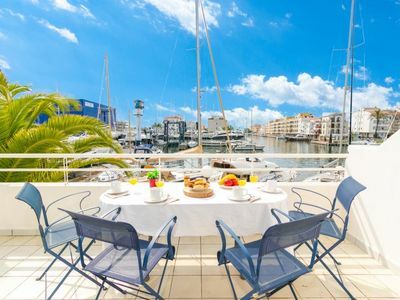 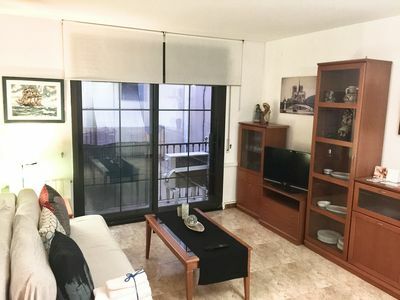 Light and sunny apartment on the street Calle Doctor Waksman 37, with 2 bedrooms, big solarium and a communal swimming pool, it is located on the 1st floor of a 2-storey building without any elevator. 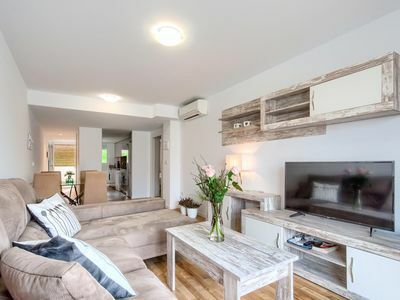 The apartment can comfortably accommodate 6 people: it is supplied with one double bed, two single beds and a sofa bed in the living room. 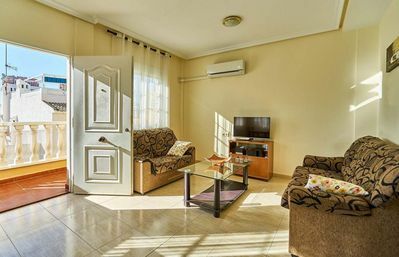 The apartment is fully equipped with everything you need to feel like at home: there is air conditioning cold/heat, ceiling fans, 42-inch flat-screen TV in the living room, washing machine, ceramic, toaster, microwave, iron, ironing board. 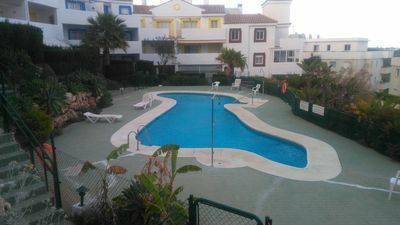 In urbanization there is a communal pool, open to the public all year. 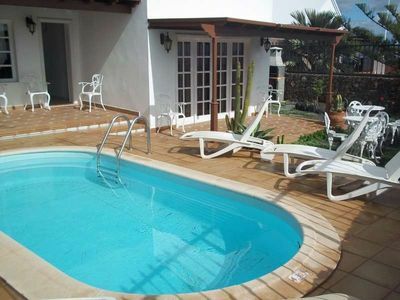 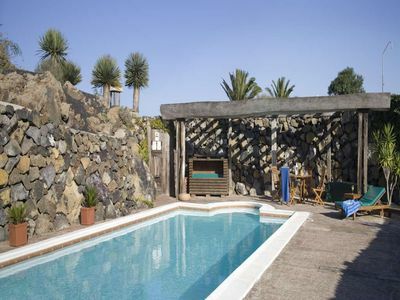 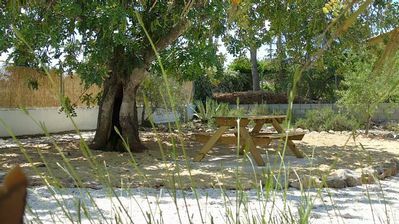 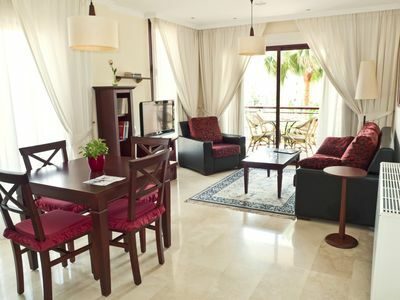 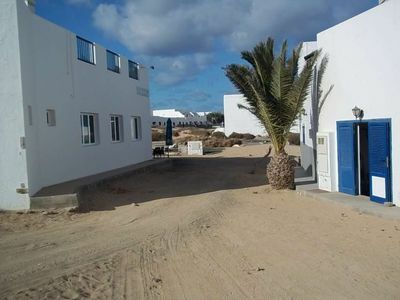 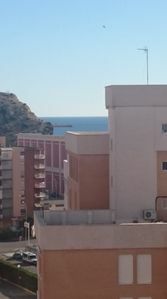 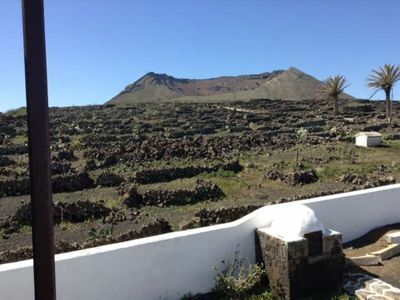 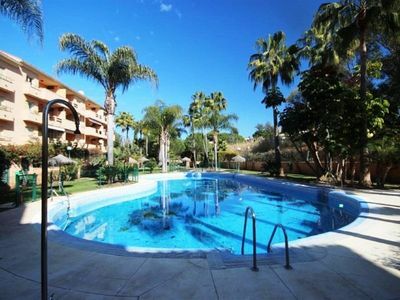 Sunny 1 bedroom apartment in a nice urbanization with pool. 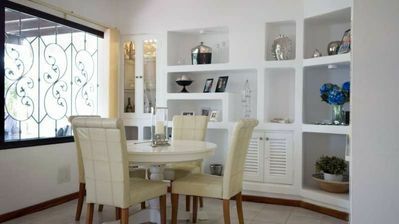 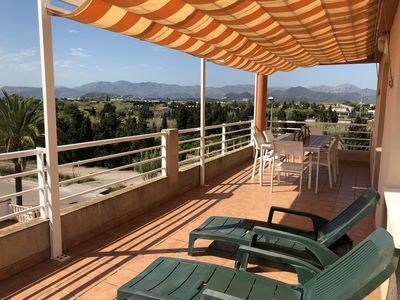 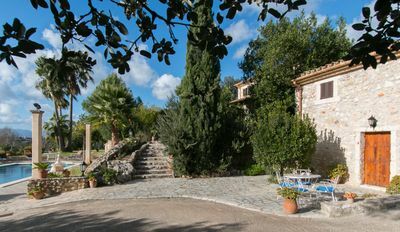 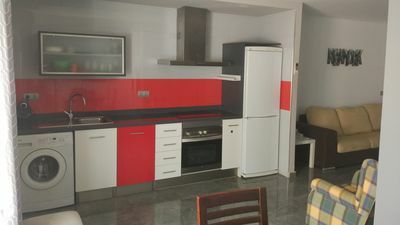 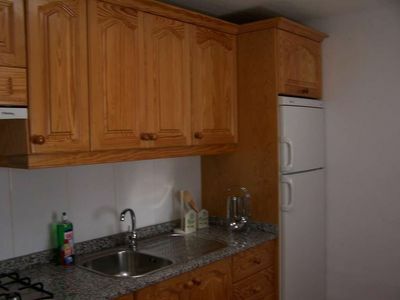 INDEPENDENT TOWN HOUSE IN CASTELLON.